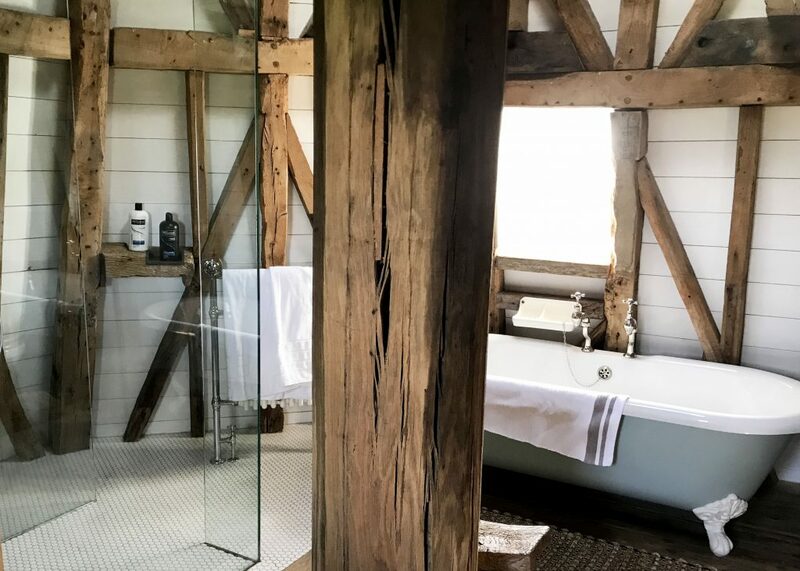 The bathroom sounds like such a simple space to put together, but it actually offers a surprising number of opportunities to impress your guests and set your Airbnb apart. An intentional, well-stocked bathroom will enhance every guest’s stay. Even if your decorations go unnoticed and the kitchen is never touched, each guest will appreciate the effort you put into stocking the bathroom. 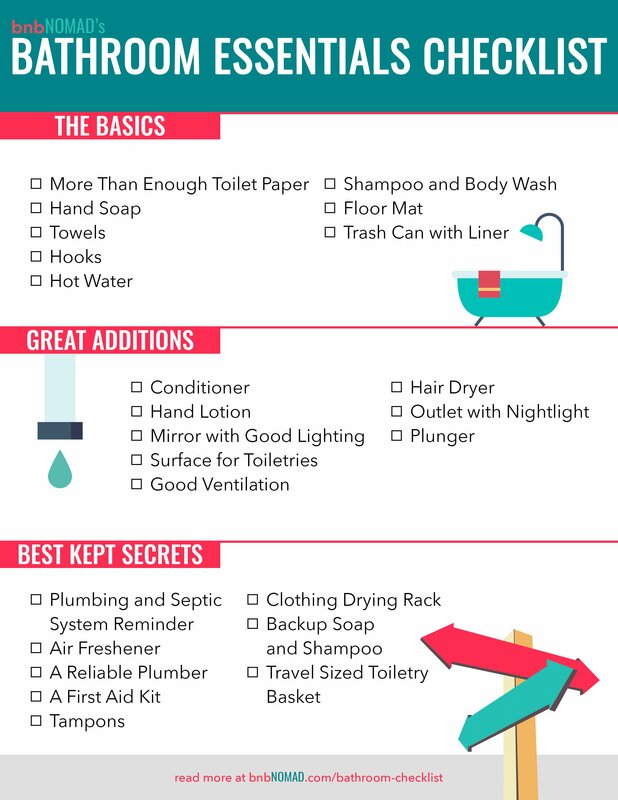 From the basic essentials to the best kept secrets, here is the comprehensive bathroom checklist every Airbnb host should read. 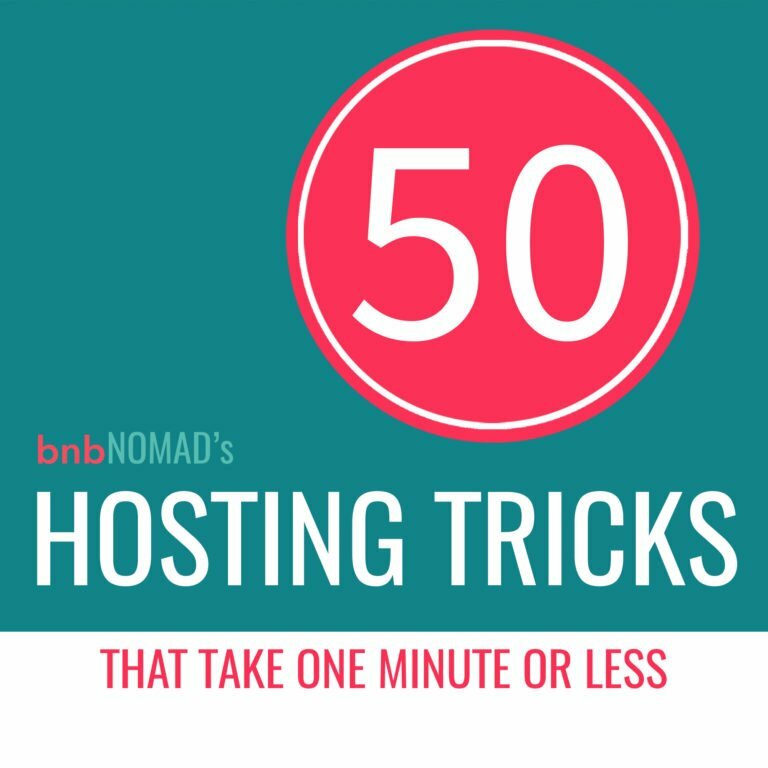 As always, if any products below catch your eye, support bnbNomad by using our affiliate links! Click to download your own copy of the Bathroom Checklist! We have a surprising amount to say about toilet paper. Running out of toilet paper is the most consistent hiccup we encounter with Airbnb bathrooms. Buy it in bulk and leave plenty of rolls under the sink, especially for week or month-long stays. 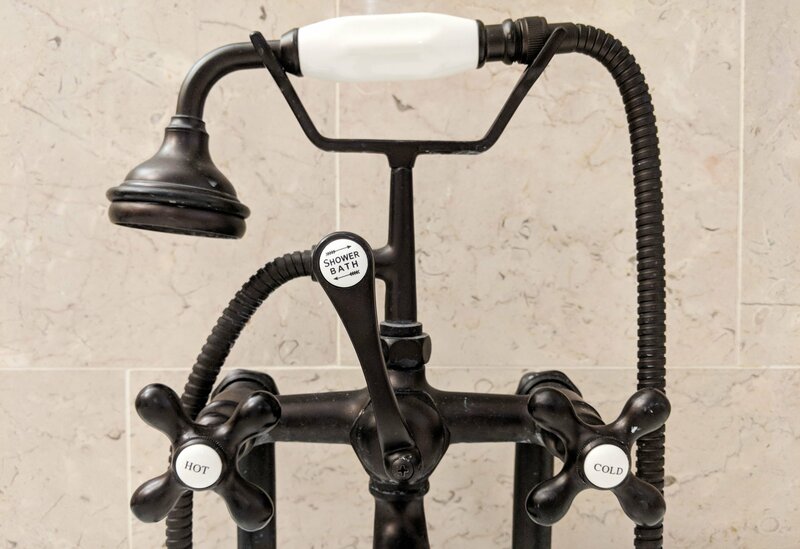 Think like a hotel: this amenity should always be stocked. You’ll save your guests from climbing your porch stoop to say, yep, that’s how long it took us to go through three rolls; may we please have some more? The average guest will hightail it to the store instead of approaching you for that conversation. Ok, off the soapbox and on to soap. Buy it in bulk and leave plenty of rolls under the sink. You’ll save your guests from climbing your porch stoop to say, yep, that’s how long it took us to go through three rolls; may we please have some more? An essential where we’ve seen great hosts strut their stuff. 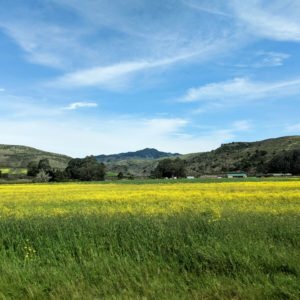 We’ve enjoyed homemade collections from local artisans to scrumptious smelling lavender soap made with soothing olive oil. Hand soap is also one of the first items a guest will use in your space, so leverage this subtle opportunity to make a great first impression. 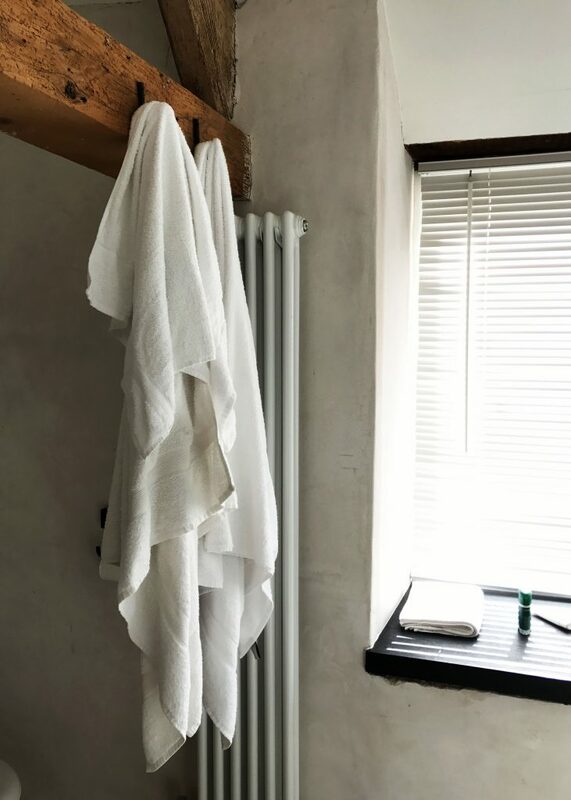 Not all folks traveling together are families accustomed to swapping germs, so at the bare minimum, leave a hand towel, a washcloth, and a full-size bath towel for each guest. Extra towels are always appreciated, especially if your guests don’t have access to laundry. 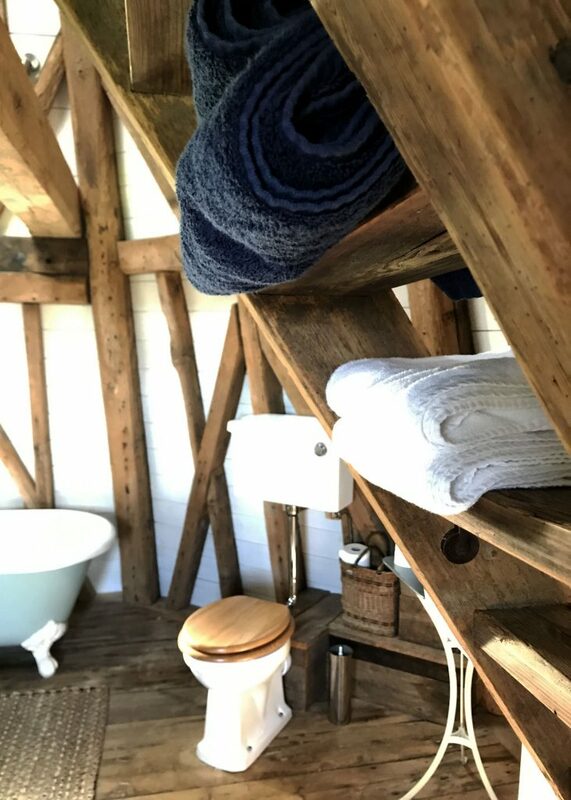 We loved this approach: one host rolled up more towels than we could possibly use and placed them in a basket just outside the bathroom door, keeping them fresh and fully-stocked. 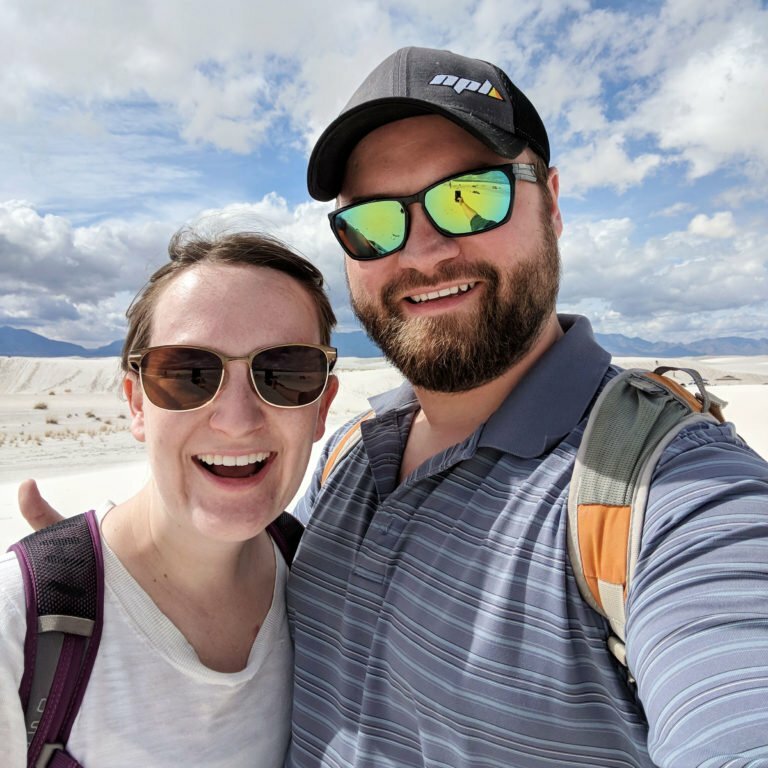 One last tip: if you live anywhere near a beach, consider providing a few beach towels so that the ones intended for the bathroom don’t end up covered in salt and sand. Don’t forget a place to hang the towels. Not that door handles aren’t great, but towels just don’t seem to dry out quite as well that way. Hooks are a design opportunity in disguise. We’ve seen elegant, hand-selected hooks to an easy rack that goes over the door and avoids a new nail hole. We also enjoyed this clever towel rack that has two rails instead of one. Great for families or for getting a towel to dry out quickly. This is the biggest essential that goes unnoticed and that’s exactly how you want it to be! 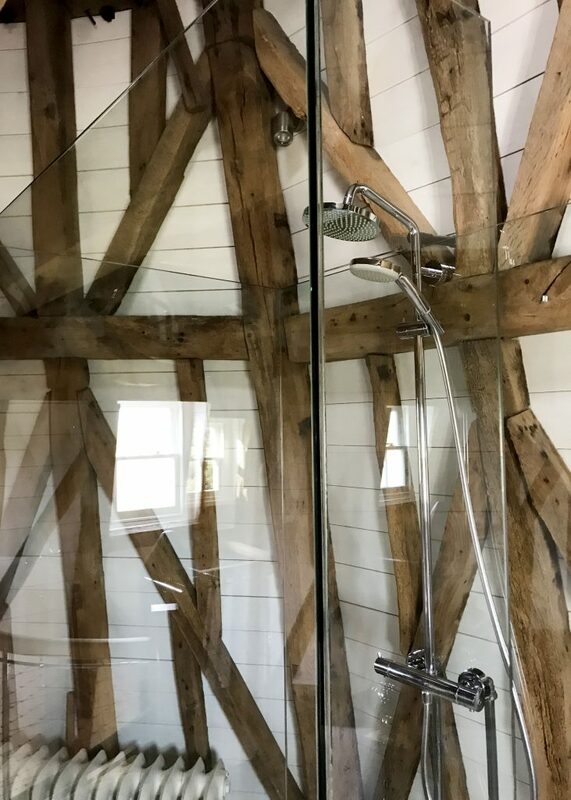 Every guest deserves a hot shower in the morning. If any guests mention a lack of hot water in the review, rectify that situation immediately and reply to the review with a big ole thank you for letting us know. We’ve fixed the situation. Remember that over time all water heaters need a little love. Routine maintenance will help you sidestep upset guests. 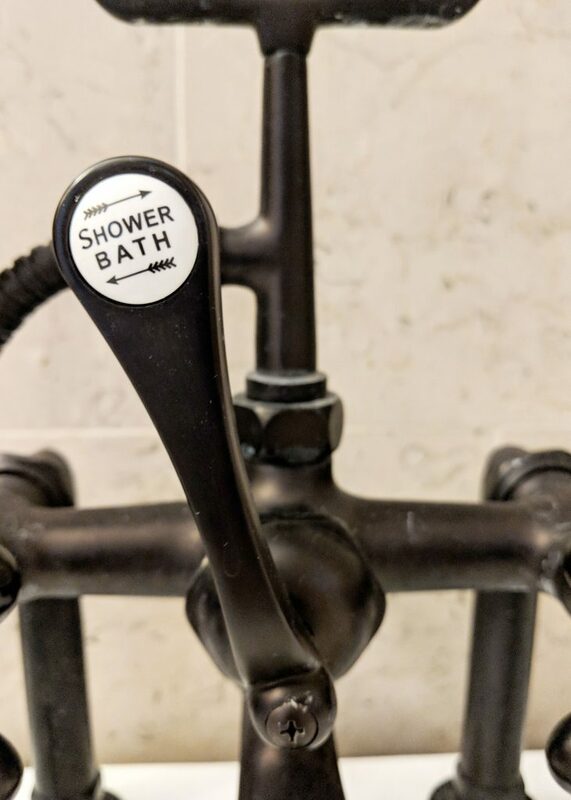 When you set up your Airbnb listing, technically the “Shampoo” amenity and the “Essentials” amenity are two separate items you can choose. 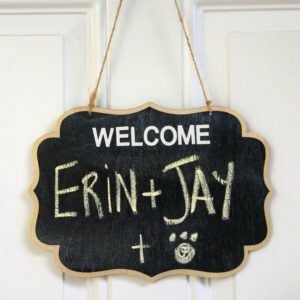 But your guests are usually referencing the amenities section to remember whether you offer free parking or have a washer and dryer, not whether they’ll be able to wash their hair. If you’re providing the towels, the hot water, the soap, add some shampoo too. We’ve seen some great 3-in-1 combos that merge the shampoo, conditioner, and body wash into a single formula. Stock that one bottle in the shower, and boom, you’re done. We’ve seen some great 3-in-1 combos that merge the shampoo, conditioner, and body wash into a single formula. Stock that one bottle in the shower, and boom, you’re done. Here’s an important safety essential. Ensure that there’s a mat on the floor outside of each shower or tub to keep your guest’s from slipping when they emerge with wet feet. We loved these machine washable, memory foam mats. 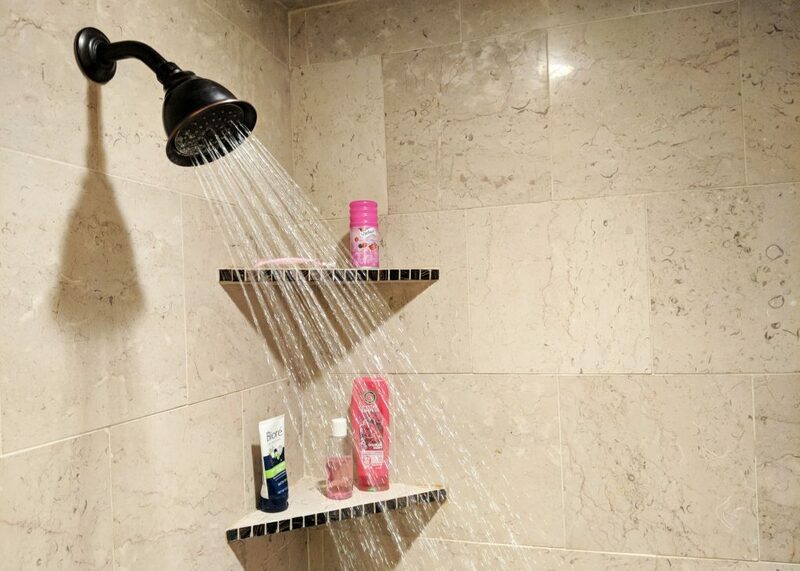 Check to see if the floor inside the shower is slick too. If so, add a mat to the bottom of the tub to give your guest’s feet some traction. Yep, they come in machine washable versions too. Just like in the kitchen, there should be a trash can ready to go with a liner of some sort. That may mean plastic bags from grocery shopping or mini, gallon-sized trash bags. Either will make it easy for guests to take out the trash. And given the nature of bathroom trash, we’re also fans of cans that come with lids. We’ve even seen a host or two provide wax-lined bags to discard feminine products. This is especially important if you live somewhere dry and cold. Hands longing for some moisture can be so distracting, especially at night. 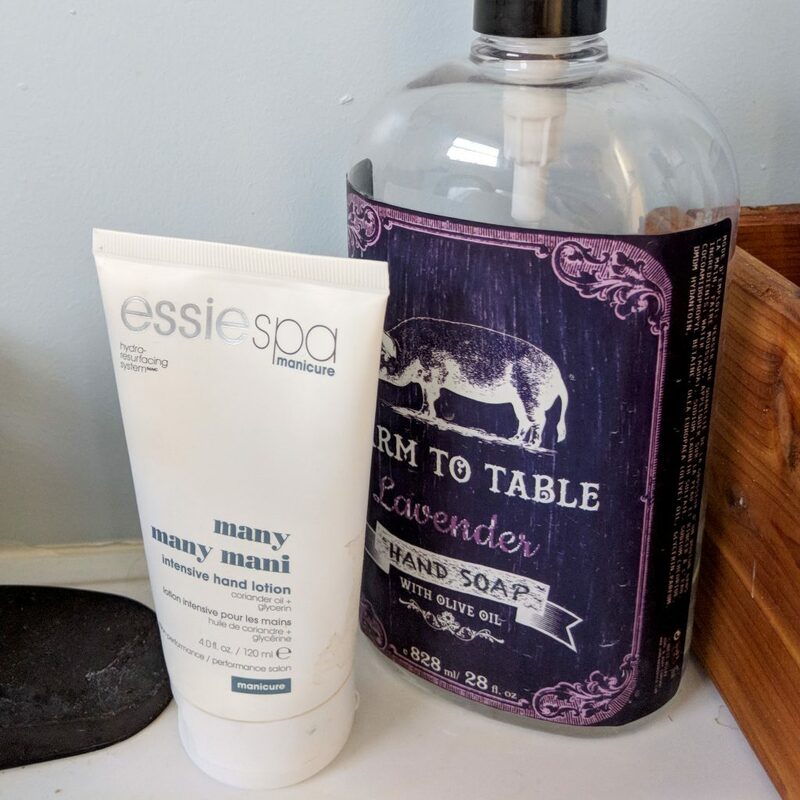 A small bottle of lotion next to the hand soap is always an appreciated addition. Those of us with long hair say a silent thank you every time we find conditioner at an Airbnb. 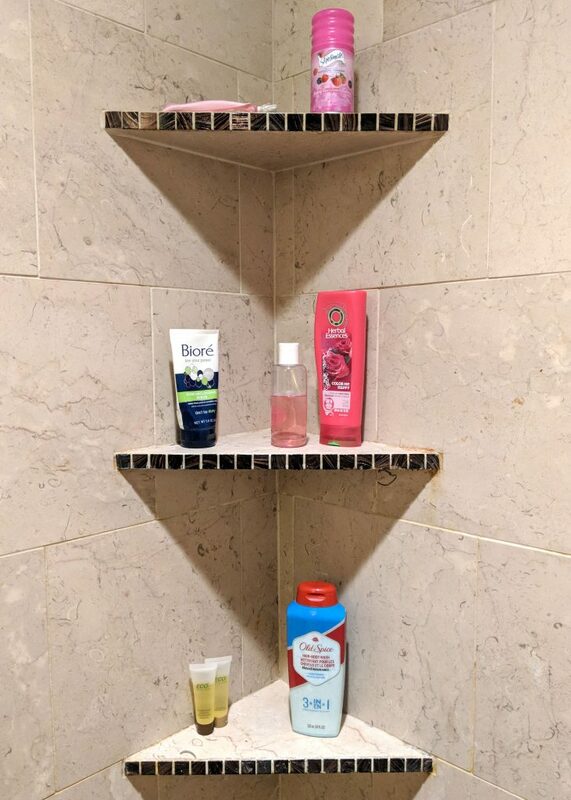 If you’re stocking shampoo, conditioner, and body wash, check out this brilliant solution we saw one host use. It’s a hotel style, three-vessel set of pumps that’s easy to stock from the cheaper, wholesale products. Plus, since the pumps are mounted on the wall instead of in separate, scattered containers, the shower space feels hotel clean. We’ve never stayed in an Airbnb without a mirror above the sink, but we have stayed in places without enough light to see much of anything. If you’ve got a mirror, make sure there’s sufficient light for your guests to actually do their makeup, trim their beard, or find that annoying piece of spinach between their back two molars. If altering the lighting in the bathroom isn’t possible, add a mirror somewhere else in your space where there’s plenty of light. We’ve never stayed in an Airbnb without a mirror above the sink, but we have stayed in places without enough light to see much of anything. Give your guests plenty of space to unpack their toiletries. In some bathrooms, surface area abounds, but in others, the sink’s circumference dominates all but an unusable edge of the countertop. 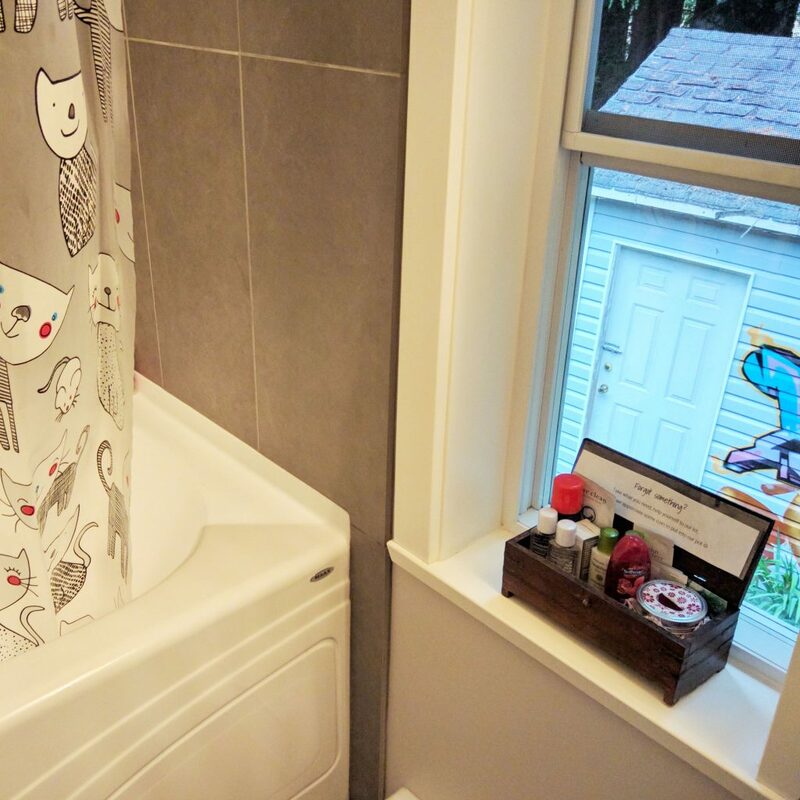 In small bathrooms like these, we’ve seen hosts do really neat things to keep our toiletry bags off the top of the toilet tank. A little table tucked along the wall, a medicine cabinet, or a couple floating shelves near the sink. Our favorite solution was a tall triangle-shaped shelf that fit snuggly in the corner. Tons of unpacking potential without cramping the bathroom a bit. Good ventilation is key to preventing mold and keeping your space smelling fresh. We’ve stayed in a surprising number of Airbnbs where the tell-tale signs of poor ventilation have started to show. Whether you’ve got an itty bitty apartment in the city or you’ve renovated a space for your new Airbnb, be sure that you’ve added a solid fan for guest’s to flip on when they shower. For many folks, this is part of their morning routine. 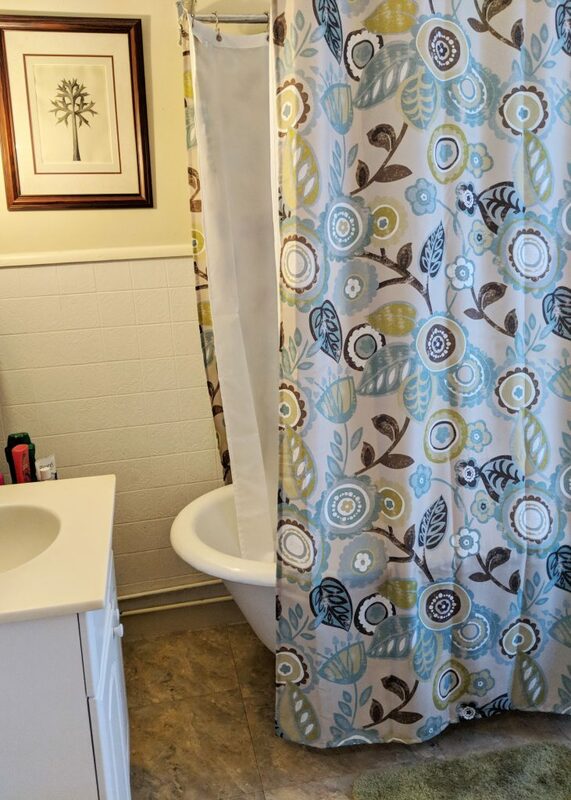 Help them feel right at home and tuck a compact hair dryer under the sink. Plus, this little item puts you one step closer to the Business Travel Ready Badge. An outlet’s not just important for that hair dryer you’ve added, but for other things guests might have with them too: a curling iron, an electric facial hair trimmer, an electric toothbrush. 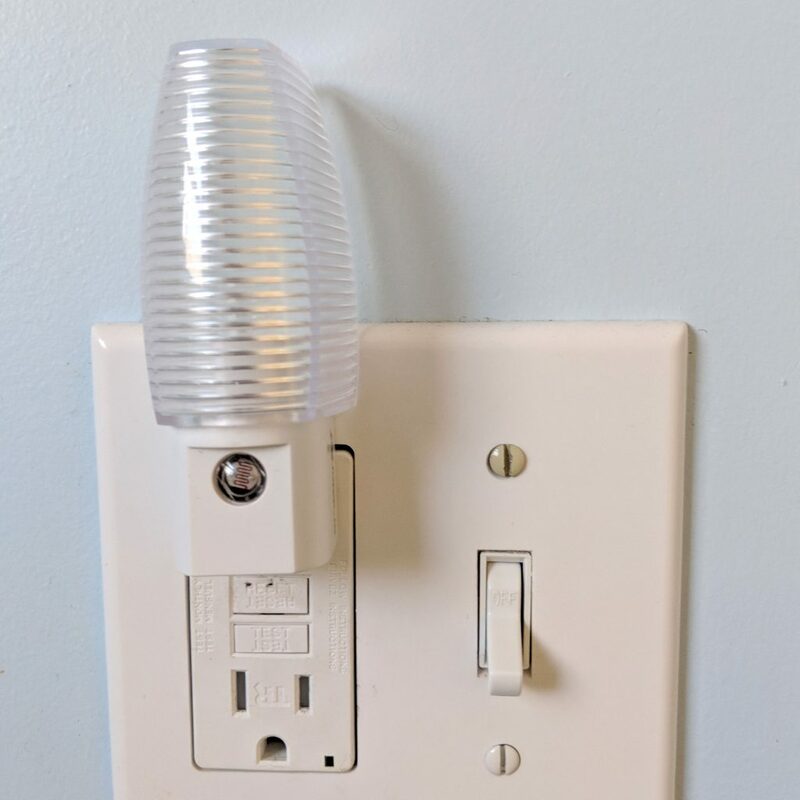 We’ve also loved hosts who have added a light-sensing night light in the bathroom. 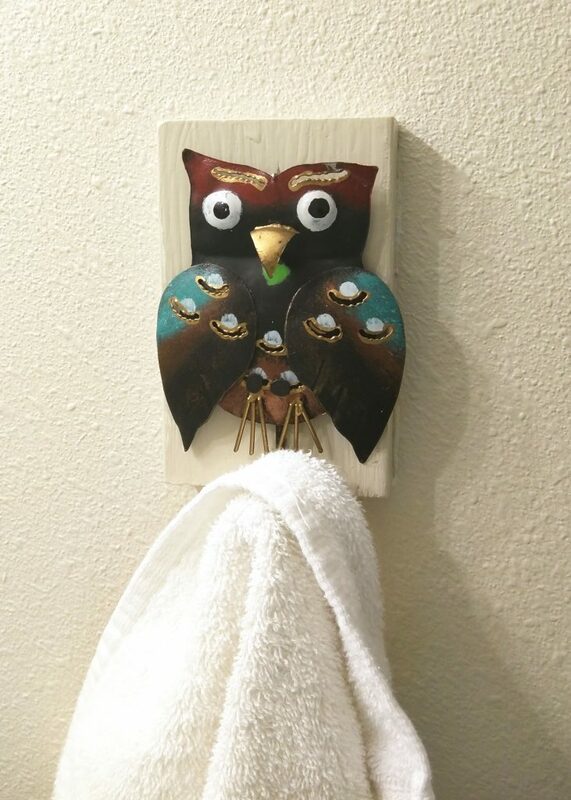 It will go unnoticed until the first night someone needs the bathroom, and once again, you’re guests will be impressed with your thoughtfulness. Save all guests from being that guest. Tuck a plunger discreetly behind the toilet, and we’ll all rest assured. Save all guests from being that guest. Tuck a plunger discreetly behind the toilet, and we’ll all rest assured. With any luck, it will have the same effect as an umbrella: its sheer presence will ward of use. Protect your plumbing and post a little reminder near the toilet handle encouraging guests to only flush natural waste and toilet paper. 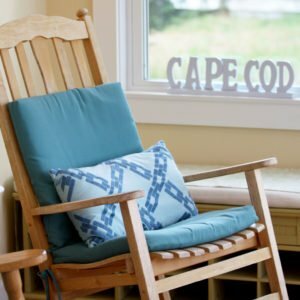 We’ve seen this inexpensive trick time and again, and it could save you an inordinate amount of time and trouble, especially if you have septic system. 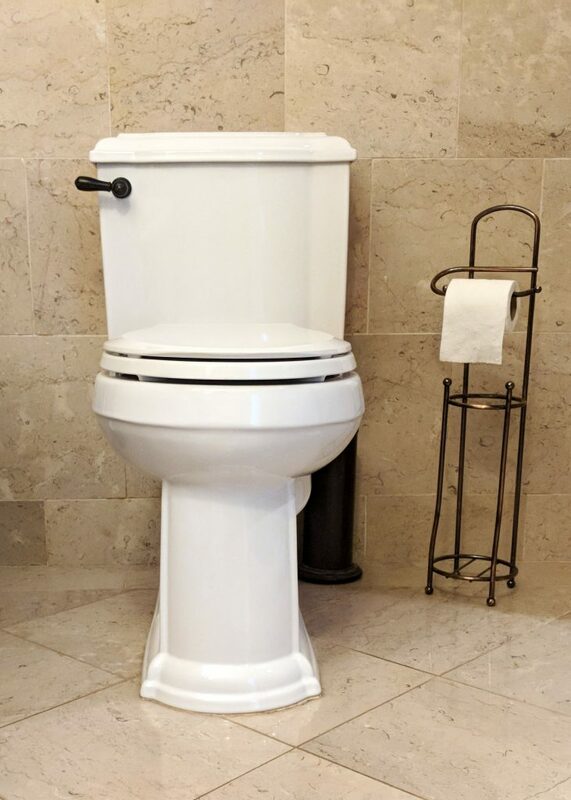 According to good old Wikipedia, only one in four Americans use a septic system, which means that the other 75% of guests who waltz into the bathroom might benefit from a gentle reminder. We especially loved hosts who forgo the sticky note in exchange for a funny sign like this. According to good old Wikipedia, only one in four Americans use a septic system, which means that the other 75% of guests who waltz into the bathroom might benefit from a gentle reminder. Remember that some people are traveling with acquaintances. And others of us are traveling with our husbands. A can of air freshener will always be a welcome sight. This is a member of your Airbnb support team to find before you get that fateful, frantic call from a guest. The one time all the drains in our Airbnb started to back up, we called our host who immediately reached out to her trusty plumber who in turn arrived lickety-split. We went from convinced we’d have to relocate to even more impressed with our host’s preparedness. 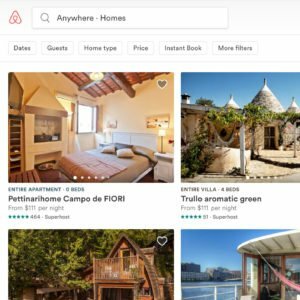 A reliable plumber is a member of your Airbnb support team to find before you get that fateful, frantic call from a guest. A well-stocked first aid kit is a fabulous thing to find when you need it most. Guests with a headache or new shoe blisters will so appreciate access to ibuprofen or a bandaid. Also, as people travel, they try new foods. 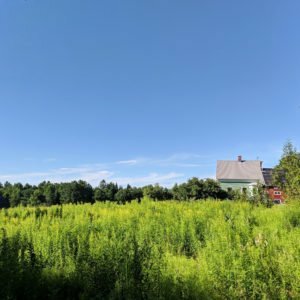 After one of our absolute favorite meals this summer, I promptly had an allergic reaction to an unknown ingredient, and went searching for Benadryl. Just a few of these tucked under the sink can save someone’s day while they search for the nearest drugstore. The very first Airbnb we stayed at had a thin drying rack in their bathroom, and to our surprise, we used it constantly. If you don’t have laundry at your place, a drying rack allows guests to wash out clothes and hang them up to dry. Plus, swimsuits, exercise clothes, and towels can all dry out more quickly. If you’re short on space, check out this drying rack that collapses into its wall mount until it’s needed. Tuck backup bottles of shampoo, hand soap, body wash, or any other amenity you provide your guests under the sink. This will save you a last minute trip to the store and keep your guests from rationing shampoo during their stay. This will be especially appreciated by any guests sticking around for a full week or month when amenities like these tend to run out. Oh the list of things guests could forget to pack before that big interview, wedding weekend, graduation, or honeymoon trip: Q-tips, cotton balls, toothbrush, toothpaste, floss, deodorant, mouthwash, razor, condoms, comb, hairspray, hair tie, bobby pin, vaseline. Basically all toiletries that come in a travel size for women or men. We’ve stayed at two fantastic Airbnbs that had a basket of such items for the forgetful. If you’re concerned about the extra cost, add a tiny jar for a few coins when guests take something. When we saw this clever trick used, we actually we ended up needing the tiny toothpaste. We left a buck fifty and were so grateful our hosts saved us a trip to the store. All the items in this post are listed in the printable checklist below. Grab your copy and check out your space. 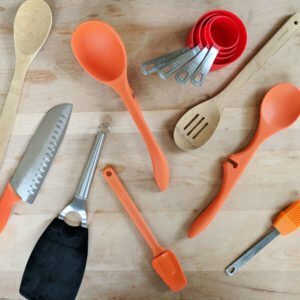 Let us know what other items you keep ready for your Airbnb guests in the comments below. And until next time, happy hosting!